21, 2014—Vowing to mobilize the largest grassroots effort of the campaign season by energizing people who walk in our parks and along our city streets, play sports on our ball fields, and fish in our streams, the “STOP Litter: YES on 2” campaign today launched its effort to update the container deposit law, also known as the Bottle Bill. The proposed update would include plastic water and sports drink bottles, a major source of litter, within the successful 5-cent deposit program. “We know the voters want to say, ‘stop the litter’ from these plastic bottles. Almost 200,000 of them signed petitions to put this question on the ballot. Voting yes on Question 2 will let their voices be heard. It’s been 32 years since the Bottle Bill was passed and it needs updating,” said Phil Sego, of the Massachusetts Sierra Club, one of a coalition of groups supporting the YES on 2 campaign. A yes vote on Question 2 on the November ballot will update the original Bottle Bill to expand the container deposit system to include non-carbonated beverages like water, iced tea, juice, and sports drinks, which were not on the market when the original bill was passed in 1982. If passed, this update would decrease litter, increase recycling and save cities and towns money in litter pick-up and trash disposal. “The voters know, it’s clear and simple: the best way to reduce litter is by voting yes on 2,” said Jack Clarke, Mass Audubon Director of Public Policy and Government Relations, another YES on 2 coalition member. “An updated Bottle Bill would go far in reducing litter on our Little League fields, in our parks, on our streets and floating in our streams and ponds,” Clarke added. According to a Boston Globe poll released on August 15, 62 percent of likely voters support expanding the law, echoing the public support level shown over the past 10 years. Right now, Massachusetts lags behind California, New York, nearby Connecticut and Maine, which have all updated their versions of the Bottle Bill. The campaign launched today with its new website: http://yeson2ma.org/wp/. Activists are planning a range of events, including local cleanup efforts to show the “before-and-after” effect expected with a winning yes vote, informational meetings, door-to-door canvassing and video testimonials from those who use open spaces for recreation, exercise, and neighborhood gatherings. Soon, “STOP Litter: YES on 2” signs, door hangers, flyers and online messages will be seen across the state. 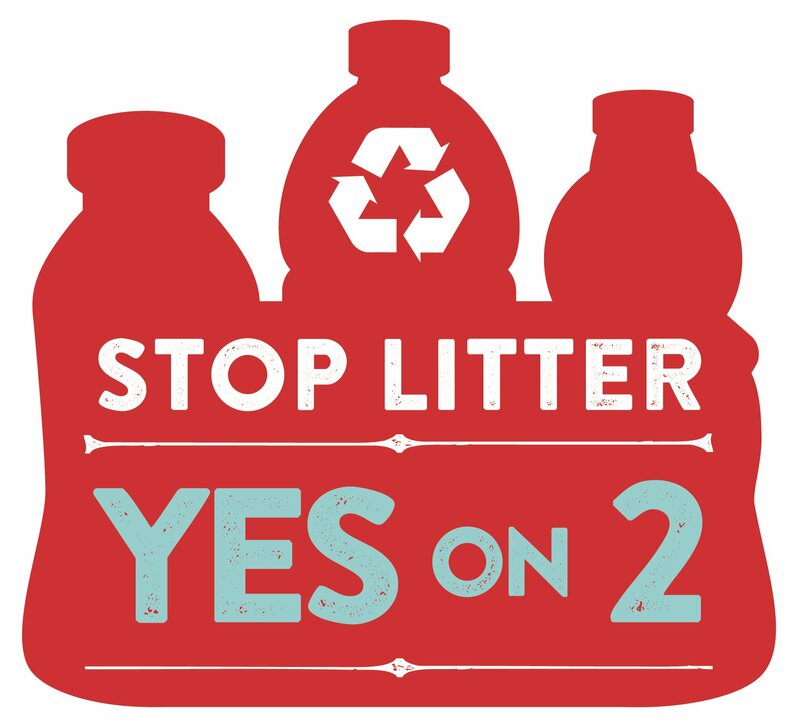 Members of the coalition supporting the STOP Litter: Yes on 2 campaign include: League of Women Voters of Massachusetts, MASSPIRG, Environmental League of Massachusetts, Mass Audubon, the Massachusetts Sierra Club and more.